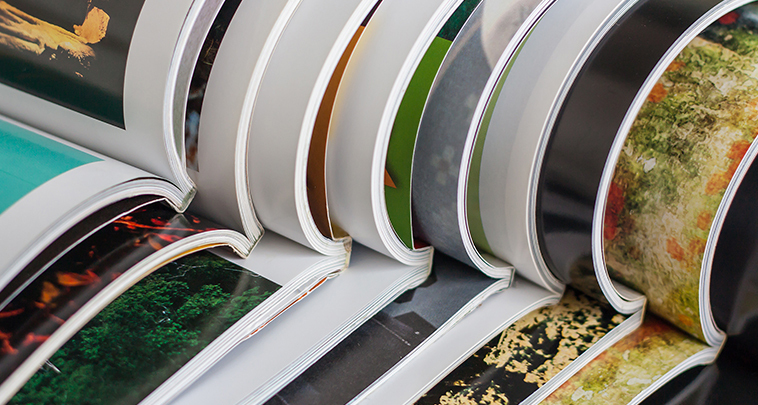 Despite increasing technology, print remains a key part of day to day business life. Whether it is business print such as stationery and business cards; marketing print in the form of leaflets and promotions or short run printing of reports and presentations for those important meetings; at Fovia Office we can provide a print management service that can deliver significant cost reductions and purchasing efficiency with no compromise on quality. All businesses need stock print such as stationery and business cards. For larger organisations, the logistics of this are very important. You need to ensure you always have the right stationery and business forms in stock and can request new items such as business cards quickly and efficiently. We even provide an online business card system allowing you to produce new business cards online to your templates and have then delivered in three working days. Brochures, flyers, leaflets and catalogues are all part of your marketing toolkit and we can design, print and deliver quality marketing material that will showcase your business. We can also provide exhibition and display material such as banners and pull up stands. If you have important presentations or reports we can provide a printing, laminating and binding service even for only one copy. Looking for a one stop print management service?